Childhood lead poisoning in Africa. Poisoning the Children of Zamfara State, the largest known outbreak of lead poisoning in history. In May 2010, public health officials learned that hundreds of children had become sick in Zamfara State northern Nigeria. Reports stated that the children suffered from vomiting, abdominal pain, headaches, and seizures. After becoming ill, 400 of these children had died, the cause was unknown. The investigation began to identify the cause of the outbreak in two villages. In each village, residents reported that 1/4 of all the children in their communities had died in the past year. A specialist team was sent to the villages to find out the cause of the children’s deaths. Team members came from the CDC-Nigeria office in Abuja, the Nigerian Federal Ministry of Health, the Nigerian Field Epidemiology and Laboratory Training Program, the World Health Organization, and Medecins Sans Frontieres Doctors Without Borders. The team found unsafe levels of lead inside most of the homes, and water from the community wells had high levels of lead. Children in both villages had dangerous levels of lead in their blood. Investigations of other villages in Zamfara State revealed that the lead poisoning was widespread. Thousands of children had dangerous levels of lead in their blood, and hundreds of children and animals had died throughout the region. It was the largest known outbreak of lead poisoning in history. Exposure to lead is very dangerous, especially for children. Lead can damage many body systems, including the brain, kidneys, bones, and the nervous system. Children exposed to lead have developmental problems such as lower IQ scores and growth problems. Children who are exposed to very high levels of lead often die. People can be exposed to lead in many ways. When lead dust is in the air, children and adults can breathe in lead particles. They can also be exposed by drinking water or eating food contaminated with lead. Children can be exposed to lead from paint, leaded gasoline, and batteries. 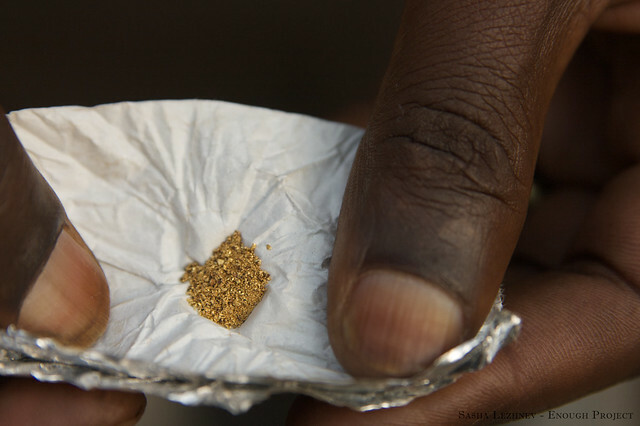 Even if lead poisoning is treated, effective treatment is not available if people continue to live in contaminated areas and practice unsafe mining and ore processing activities. Children under five are particularly vulnerable to lead poisoning, and they are most at risk for severe illness and death. Children are closer to the ground often crawling and getting laden lead dust on their hands, which then ends up being ingested as they eat put their hands in their mouths. 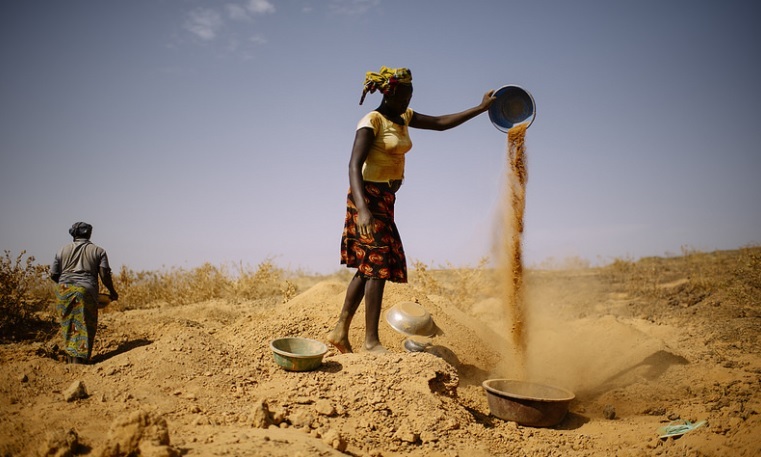 Artisanal and Small-scale mining (ASM) refers to unlawful mining in Africa and other countries by miners using low technology or minimal mining machinery usually under dangerous conditions. Workers in artisanal and small-scale mines dig, crush, grind and wash gems, gold, silver, copper, and mine coal and uranium. 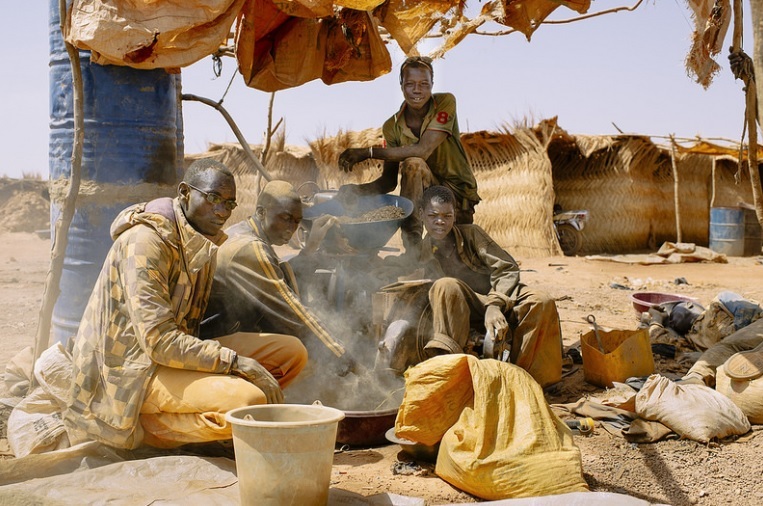 In Africa, Artisanal and Small-scale mining or ASM’s has been linked to a decline of agriculture, conflicts and civil war, natural disasters, and economic crisis. Individuals rarely carry out artisanal mining; it is often a family activity where children of all ages engage in various types of mining activities where their parents work. Mining is an important source of income for Zamfara State villages. Since it is not possible to stop mining completely, it is important that mining is made safer for the communities. Public health officials have developed public health messages to educate people about the dangers of lead poisoning. Poverty is the most important reason for the age 15-24 population to quit school and go to work. Children may enter mining work for lack of alternative options such as school or other employment opportunities. Since ASM’s are unlicensed, they are not regulated and health and safety issues, pollution to the environment, and child labor are chief concerns. Accidents and injuries from mining in unsafe tunnels, unprotected open pits and use of explosives lead to severe and fatal accidents. Chemical exposure and limited access to safety equipment are a day-to-day risk for poor miners. People are drawn to ASM’s in Africa for the potential of making a lot of money quickly similar to the California gold rush miners from 1848-1855 in the United States.